These battery shrink wraps are a great way to re wrap your 18650 batteries. 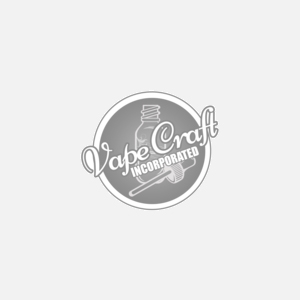 Get them for unbelievably low prices from the leading vape supply store, Vape Craft Inc. Enjoy your new battery wraps!